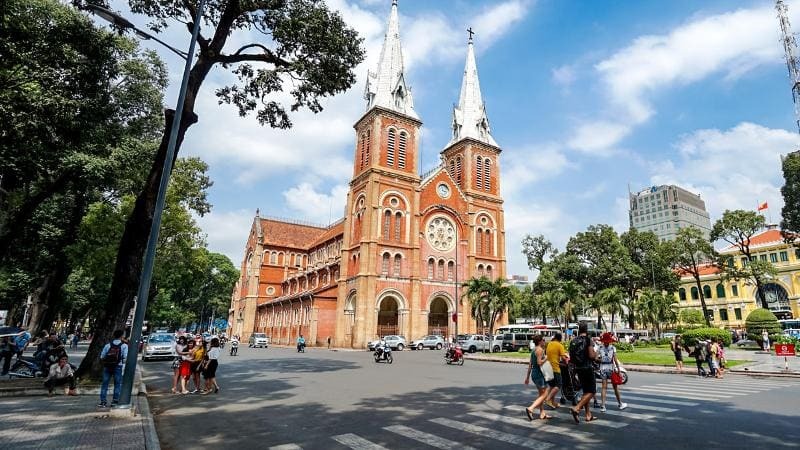 Enjoy wonderful Ho Chi Minh City half-day tours of 6 hours and full day tours of 10 hours with many attractions only from 900.000đ (40$)/ 5 pers. 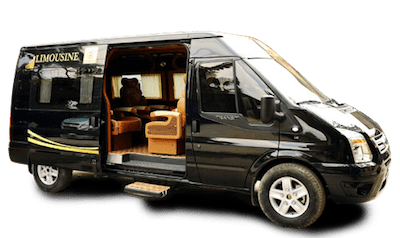 Click BOOK THIS TOUR to book the tour you like. You can click to the tour you want to take here: TOUR 1, TOUR 2, TOUR 3, TOUR 4. Fill in the blanks in the email. Our Customer Relation staff will reply to you and confirm you the details of the tour. 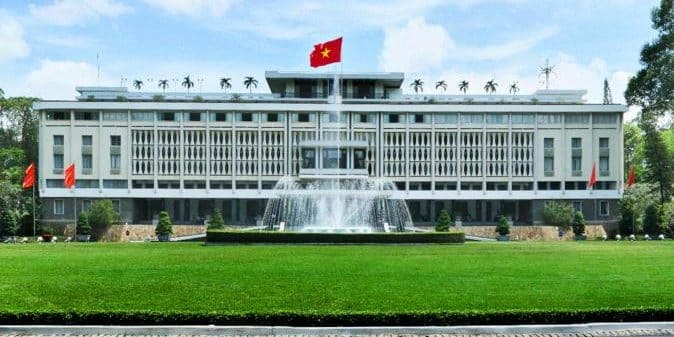 Independence Palace is a symbol of the victory, the peace, and the territorial integrity of Vietnam. The Notre-Dame Cathedral was built from materials imported from France; it has a red brick exterior which came from Marseilles and stained glass from Chartres Province in France. The central post office building has become a tourist attraction because of its beautiful architecture and history. 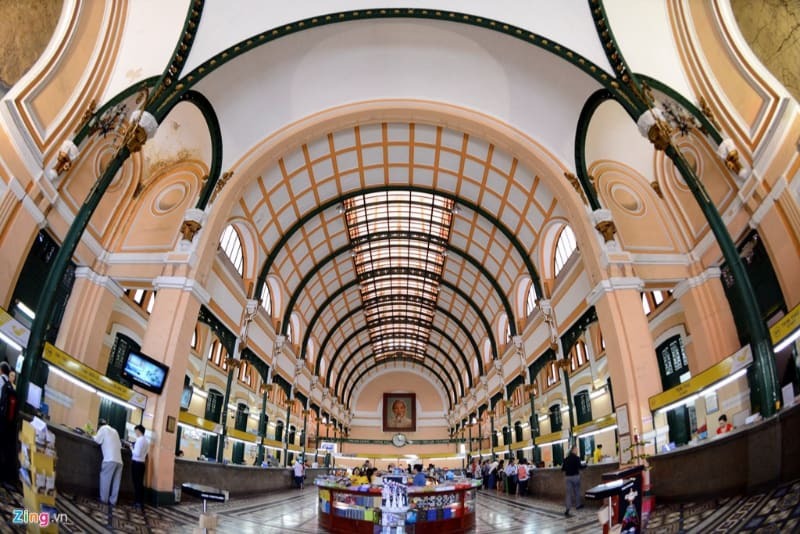 It is Vietnam’s largest post office. 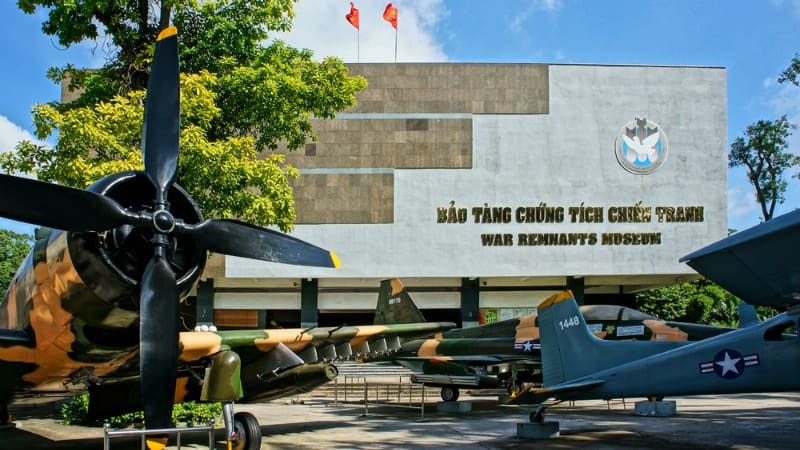 The building was completed in 1891 when Vietnam was part of French Indochina. 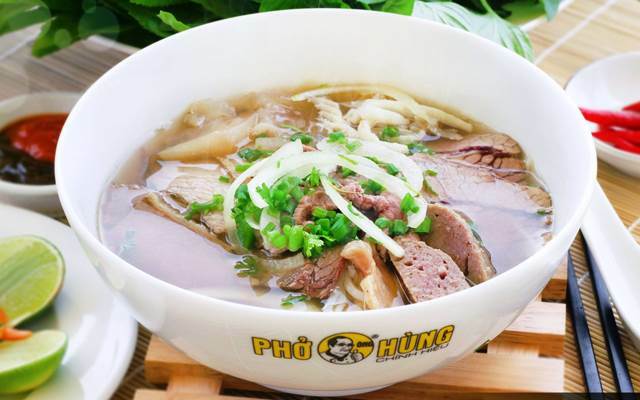 You would regret if you didn't try Pho when you travel to Vietnam. 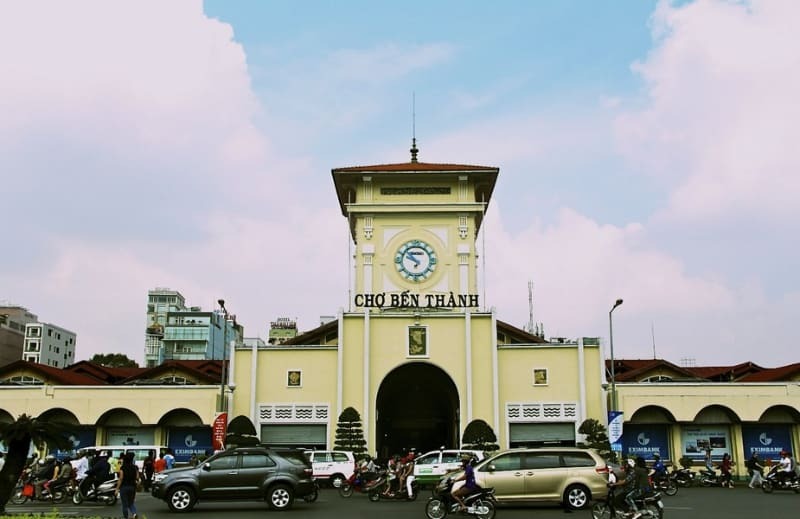 Right at Ben Thanh Market's Food Court, you can have variety of Vietnamese food to choose for lunch or can ask the driver to take you to any other nearby restaurant. 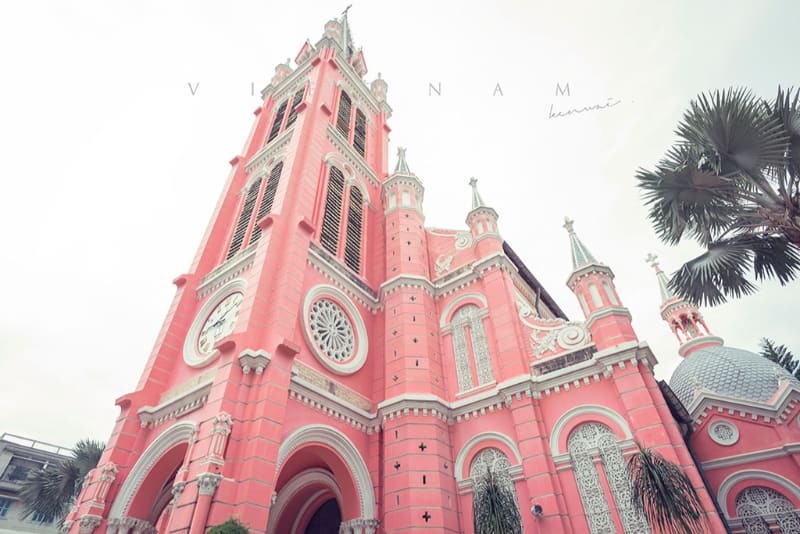 Another hight-light of Ho Chi Minh city is Tan Dinh Catholic Church. It wins visitors' heart from the first sight with its dazzling architecture and sculptured patterns. This cute and gorgeous church is worth to visit. With a height of 262 meters, Bitexco Tower becomes the tallest building in HCM city up to now. From afar, the building has looked like the shape of a lotus bud. 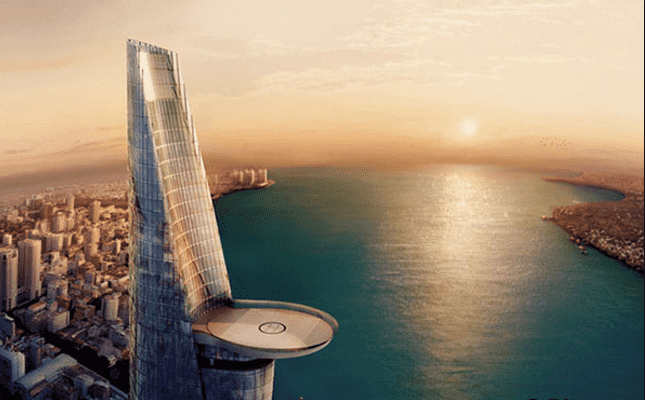 The Saigon SkyDeck - the first observation in the city located at 49th floors. English speaking guides, interactive touch screen fact boxes and maps are available to explain the sites you see below. 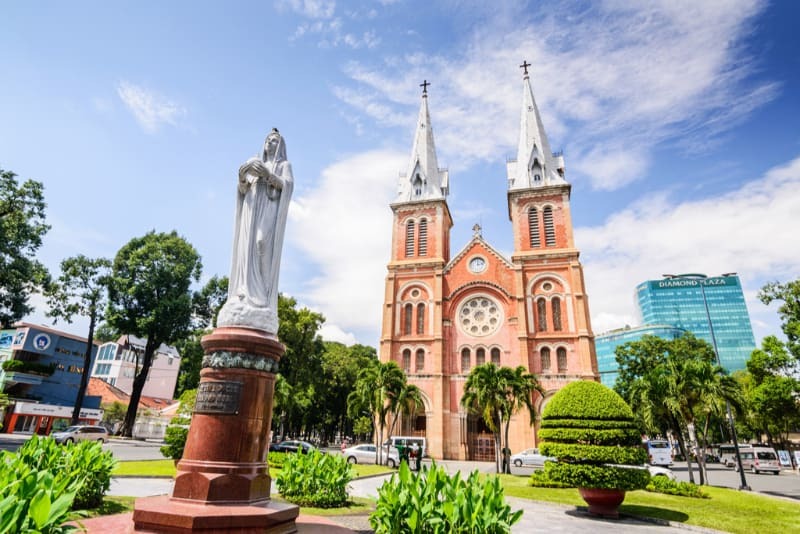 Originally, it was famed as Nguyen Hue Flower Street, and now becomes the first walking street of Saigon. 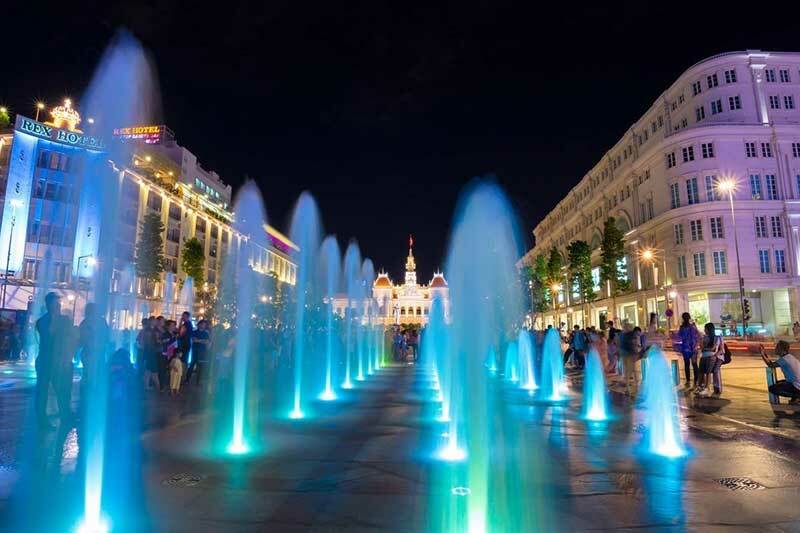 This seems to be a new breath for both locals and foreigners to relax and experience something new. This Market is one of the biggest and liveliest markets in the city. 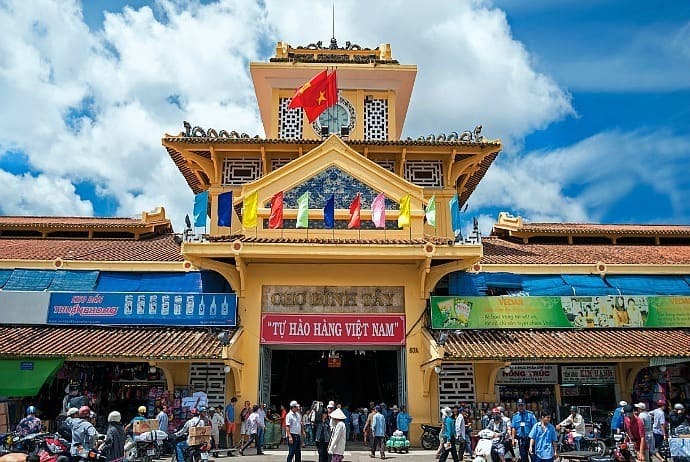 Unlike Ben Thanh Market in District 1, this market mainly serves the local population with its extensive range of fresh fruits, vegetables, poultry, meat and seafood from regions across Vietnam. 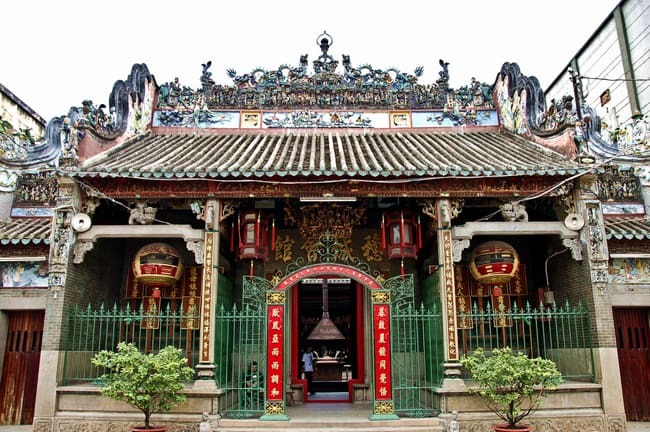 Ba Thien Hau Temple in Saigon is a Buddhist temple dedicated to the Chinese sea goddess, Mazu. It's believed that she protects and rescues ships and people on the sea by flying around on a mat or cloud. This temple is regarded as one of the oldest, largest and most beautiful temples of about 30 Chinese pagodas in HCM City. 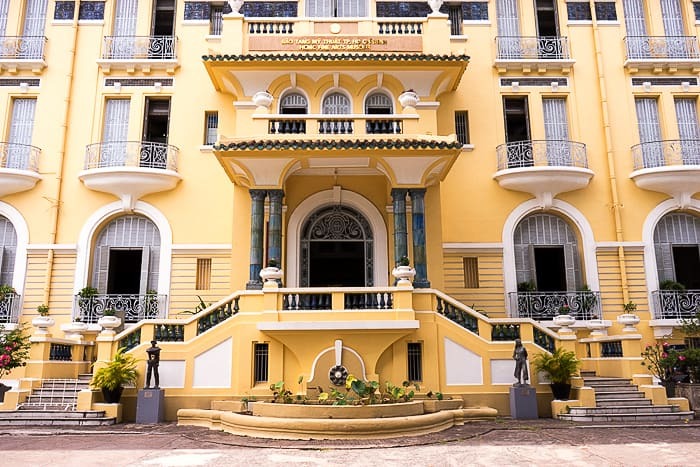 The Fine Arts Museum of HCMC is set inside an exquisite French colonial villa. The first floor hosts rotating exhibits of contemporary art and the second floor features sketches, paintings and statues, many of which focus on resistance to colonial rulers. The third floor shows older works from Vietnam's history. Artinus 3D Art Museum is an interactive art gallery, which gives its visitors a truly wonderful experience in the magic of 3D. This museum has more than 100 different 3D paintings, created by Korean artists. The artworks are created in a way that the visitors can step inside them and be part of some stunning3D scenes.